We Came in Peace for All Mankind – Never Stop Questioning! On this day, July 20th, in 1969 humans first set foot on the Moon. 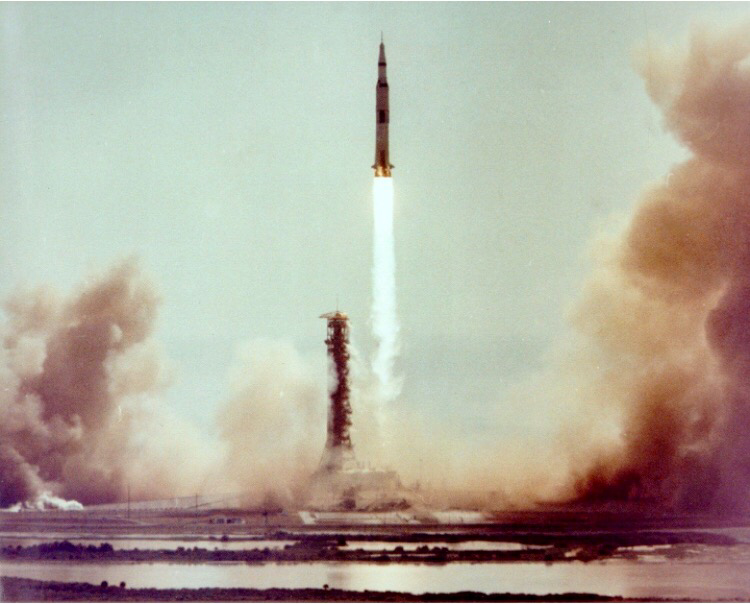 NASA astronaut Neil Armstrong piloted the Apollo 11 Lunar Module to the surface and announced to Mission Control, “Houston, the Eagle has landed.” at 3:17pm CT (Central Time). 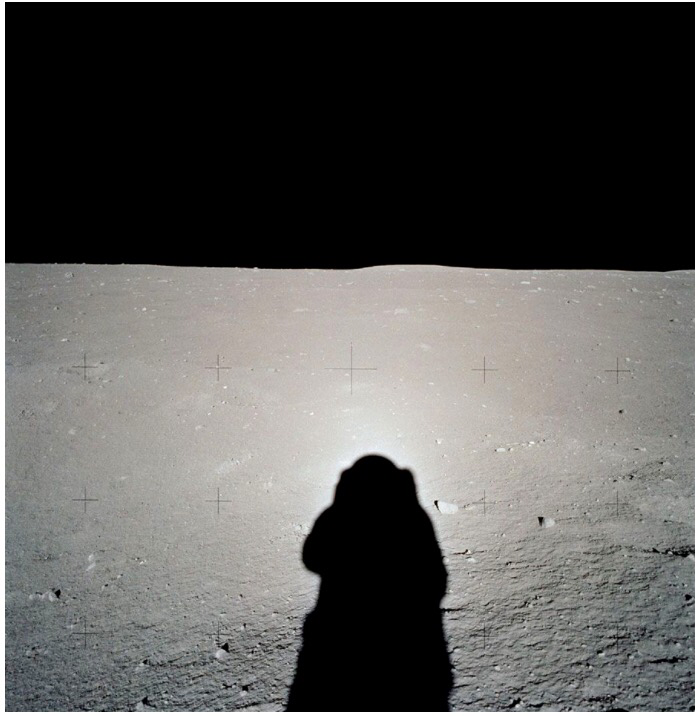 After several hours of rest and preparation at 9:56pm CT Neil Armstong stepped onto the lunar surface. His famous first words were broadcast around the world… “That’s one small step for man, one giant leap for mankind.” He was joined by Buzz Aldrin minutes later. The “unsung hero”, Michael Collins, remained in orbit piloting the Command Module around the moon to safely capture Neil and Buzz when the Eagle’s accent stage launched for the return to Earth. 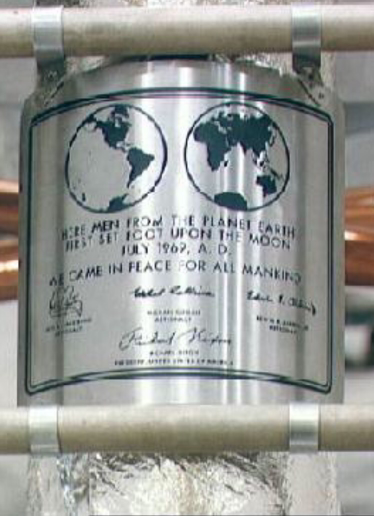 The title of today’s post comes from the words on the plaque of the descent stage of the Lunar Module that is still on the moon undisturbed today. The last Apollo mission to land on the moon was Apollo 17. It landed on December 19,1972. No humans have left Earth’s orbit since. Remarkably, only 12 humans have walked on our moon. All men. All Americans. I wonder when humans will once again leave the “little blue marble’s” orbit. Will you be the one to go on the next great space adventure? Red planet here we come! ← Babies Find a Home in Four!